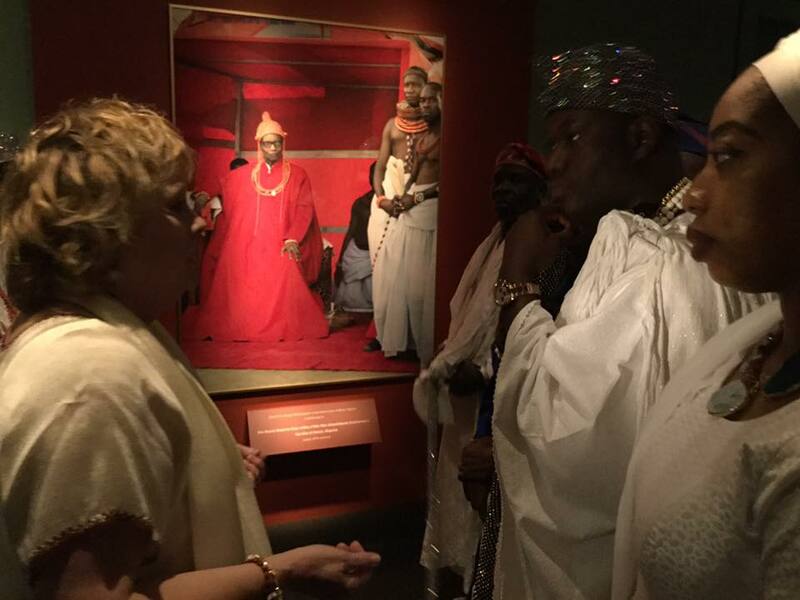 Heritage in a Show Glass: Ooni Visits Smithsonian Museum of Africa Arts. 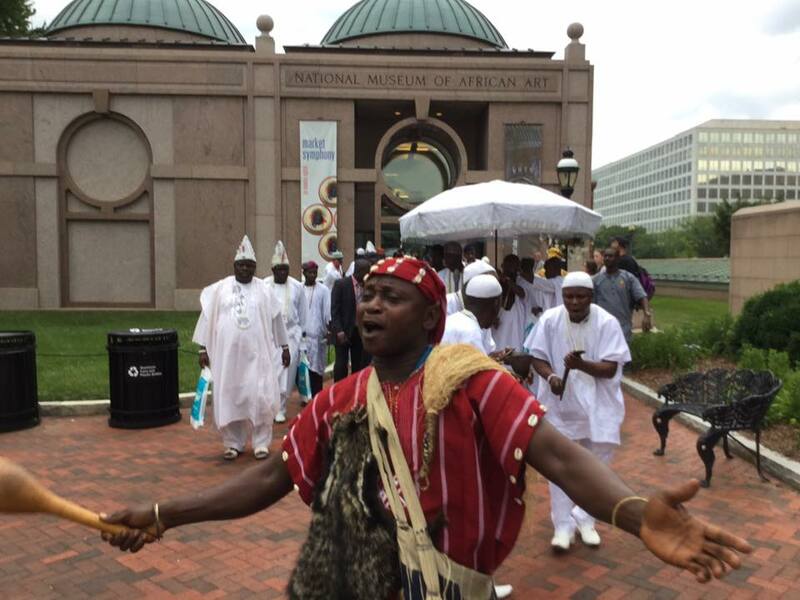 Over a couple of weeks ago, the Ooni of Ile Ife,Osun state, Nigeria embarked on a tour to the United States of America. 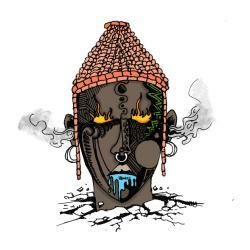 The main purpose of the tour is to connect with Nigerians (Africans) in diaspora and also to draw attention to the city of ile- Ife, spiritually, economically and politically. 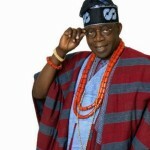 The grand entrance of His Imperial Majesty has drawn a lot of positive reaction and a resurrection of hope and life in Africans, especially Nigerians living in the States. A beam of light connecting them back to motherland; their source and where they heart truly belongs. 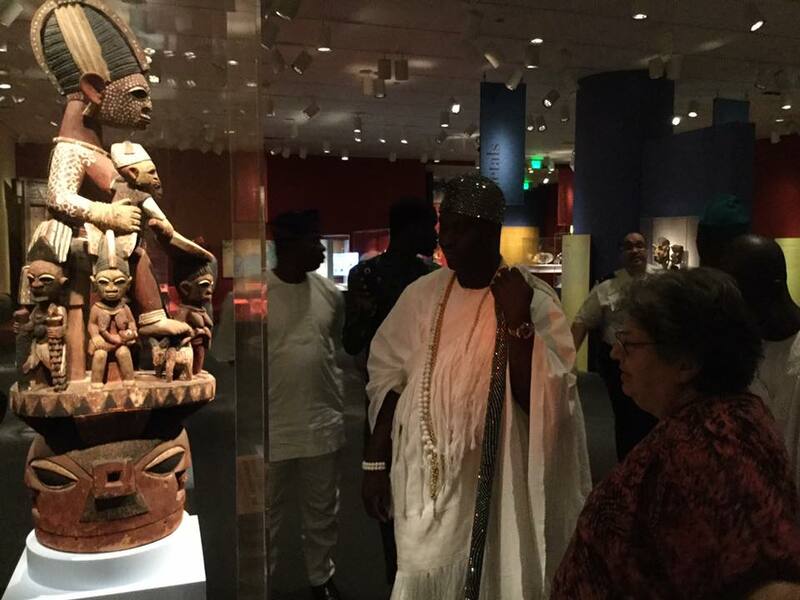 Over the week ,the Ooni visited the Smithsonian museum of Art, one of the largest collection of Nigerian artefacts, history and heritage in the world. 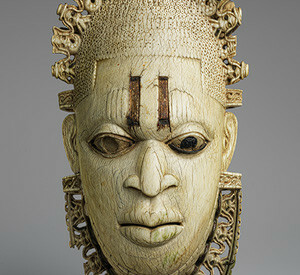 Some of these artefacts were acquired illegally and for some, the jury is still out on their legality. 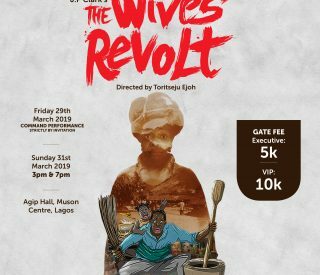 One of the Ooni’s restoration agendum is at play here. 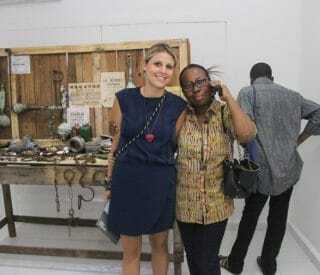 He and his beautiful Olori were taken all around the museum to see great Nigerian historical and cultural relics stored in show glasses,far away from mother land, far away from home. 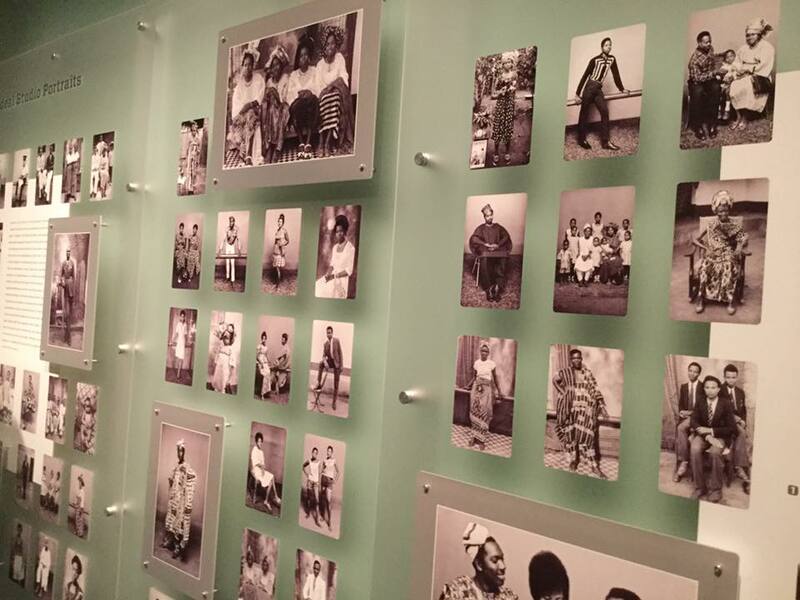 Its easy to wonder what was going through the Ooni’s mind when he came face to face with some of these great historical sources of history, especially some of the Benin artefacts that were shown to him as his Olori is of Benin descent. 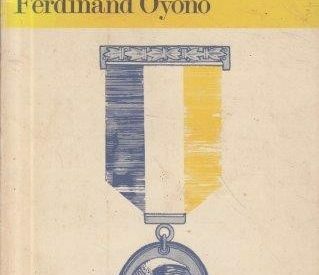 Are we looking at a truce that will facilitate some of these objects returning back home? 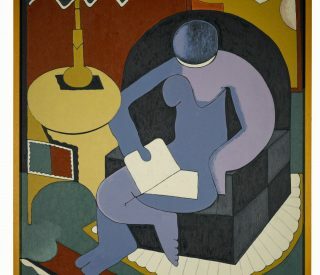 Or this is just a visit. Only time will tell. 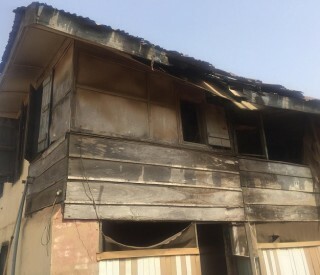 Well,interesting the highlight of the Ooni’s visit that caused a whole big frenzy was when the Sango worshipers went ahead with their display of art,an art of fire and this got the Police and Fire fighters on high alert. 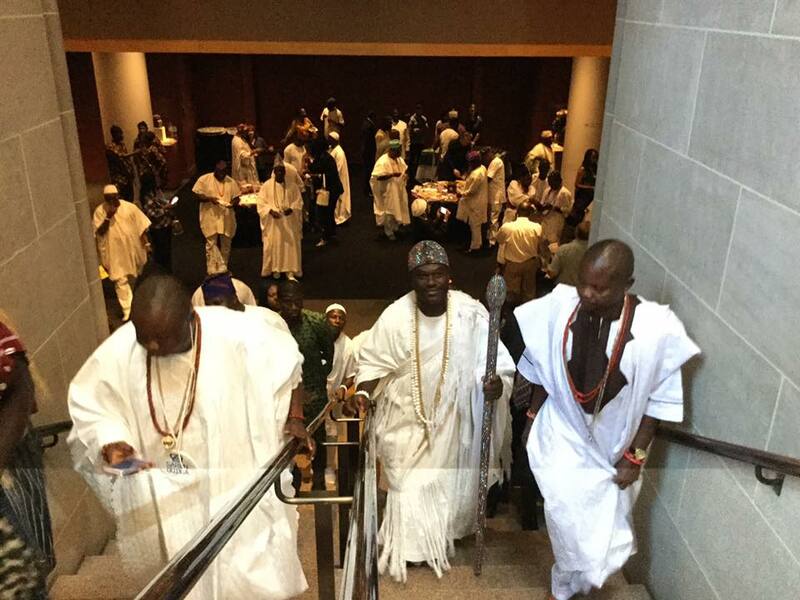 We will be exclusive news on the Ooni of ile-ife US Tour. 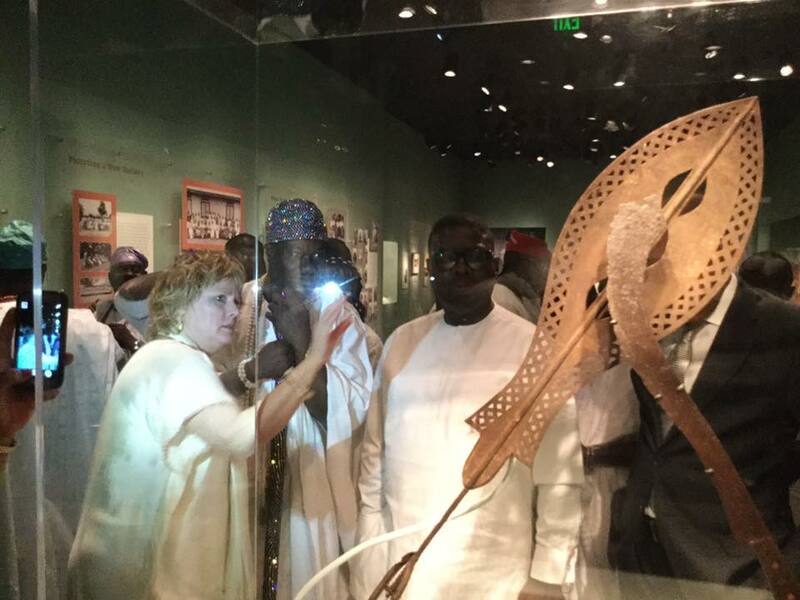 News, Trending Heritage in a Show Glass: Ooni Visits Smithsonian Museum of Africa Arts.